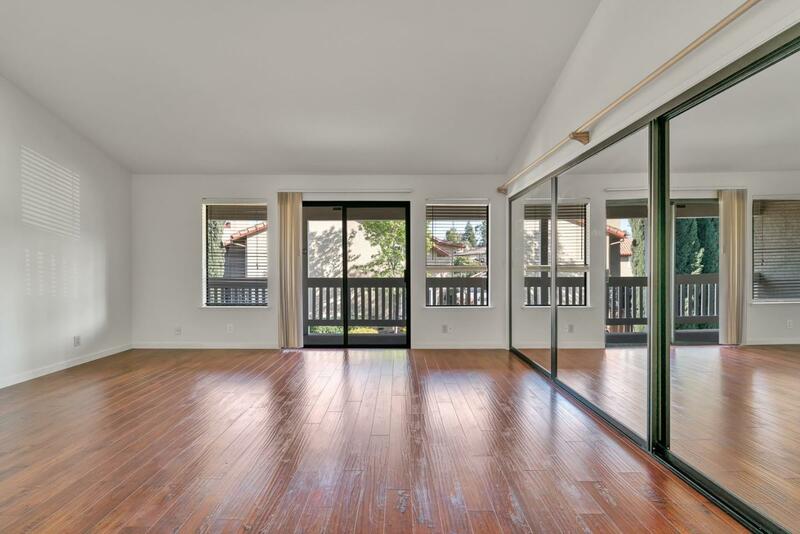 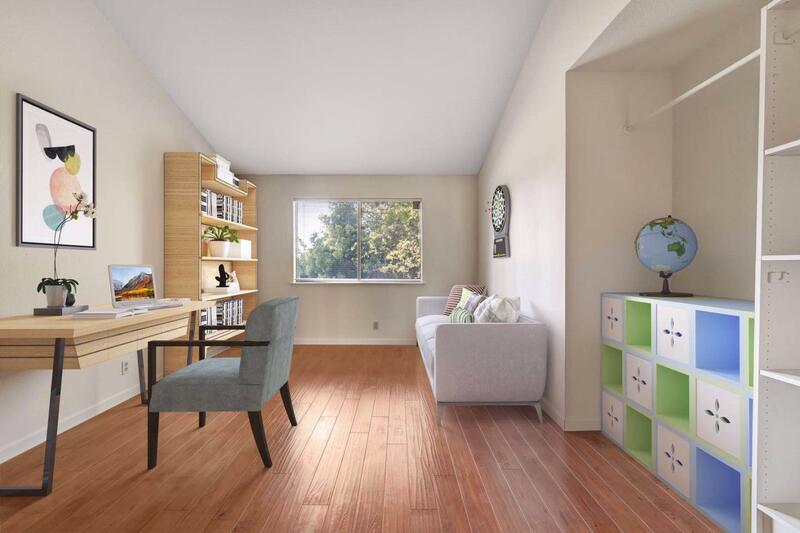 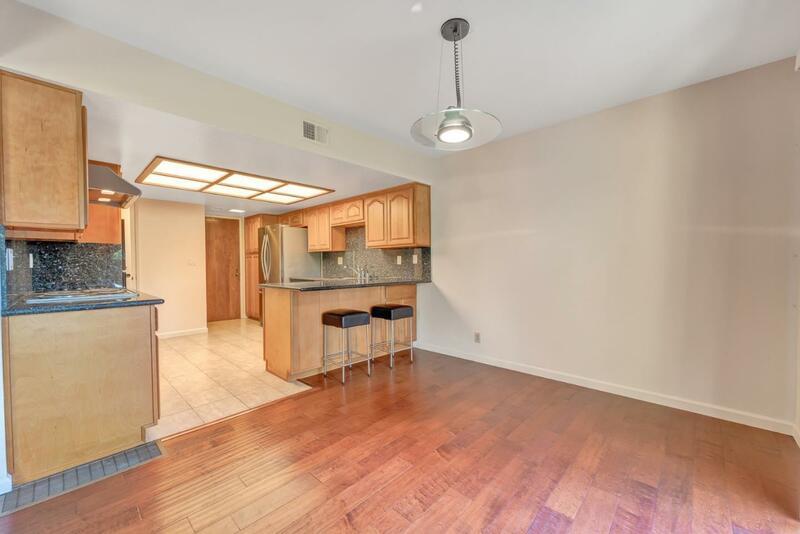 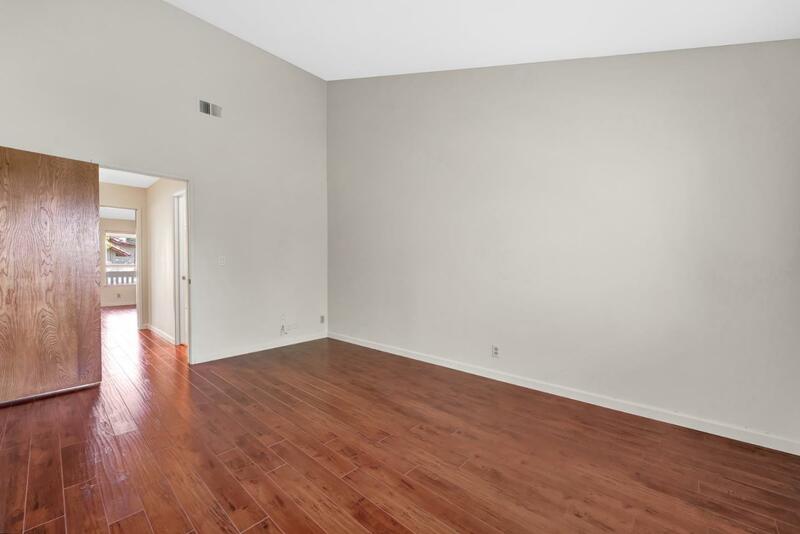 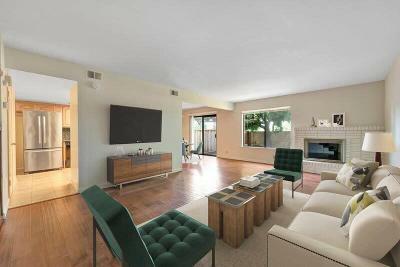 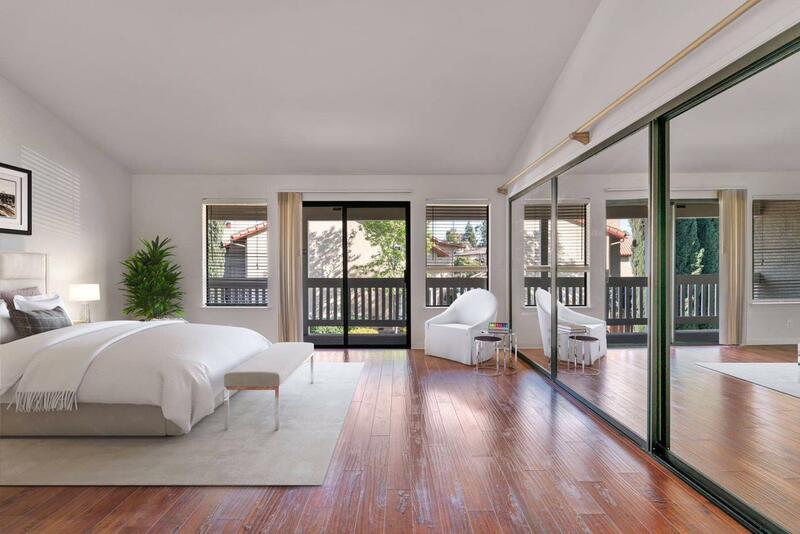 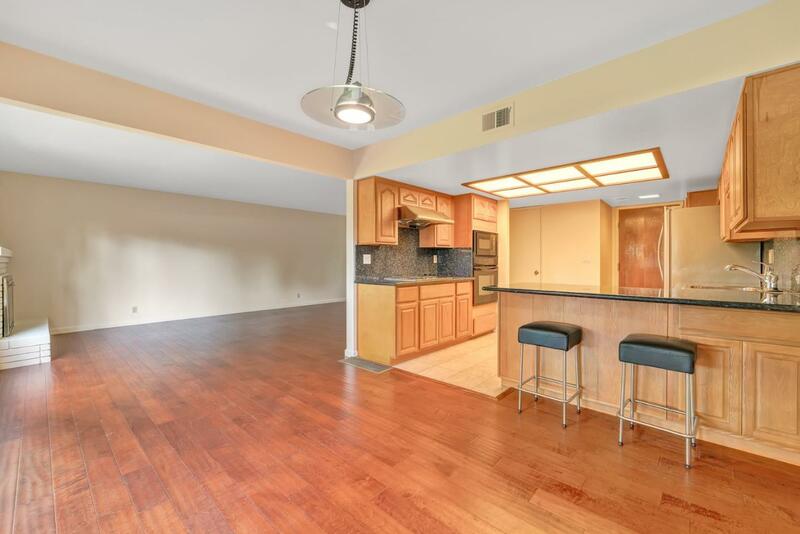 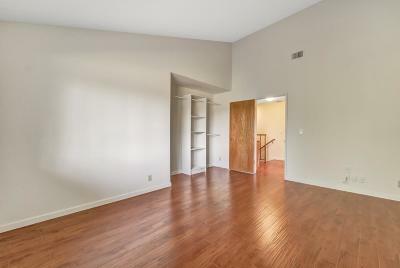 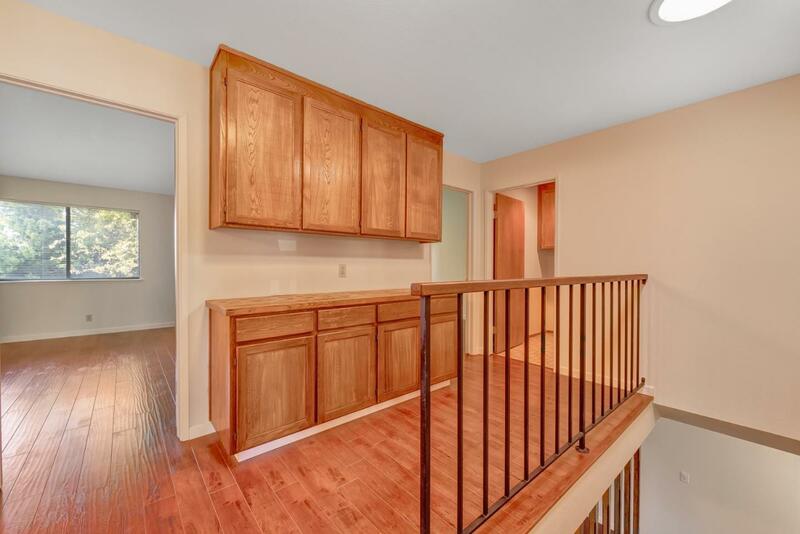 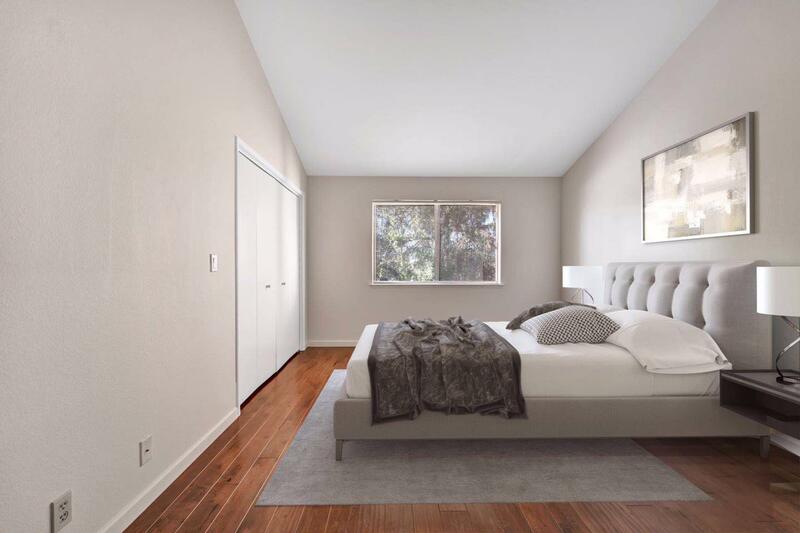 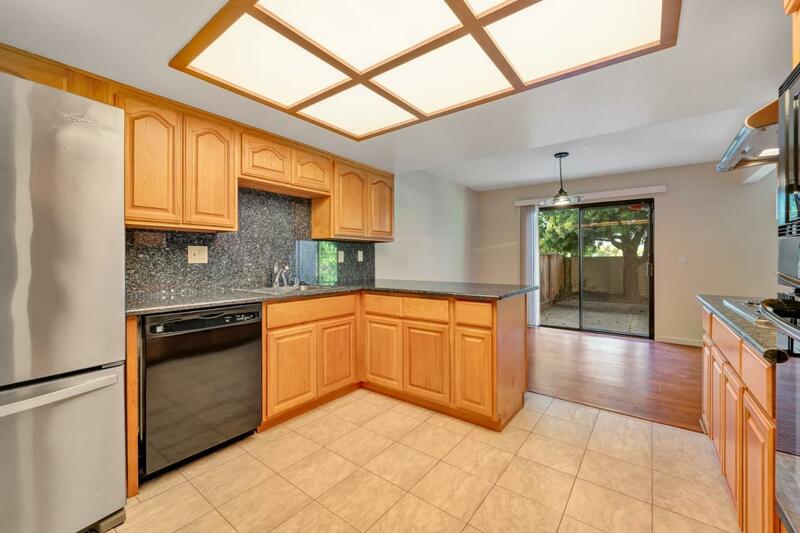 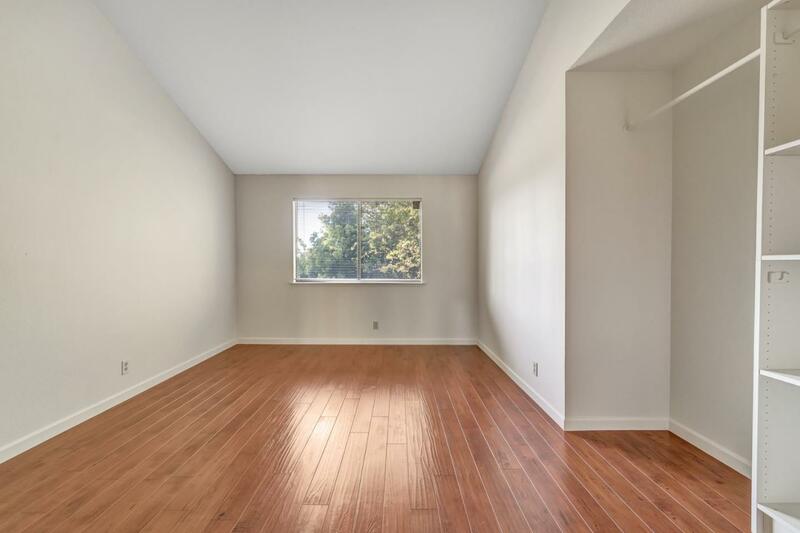 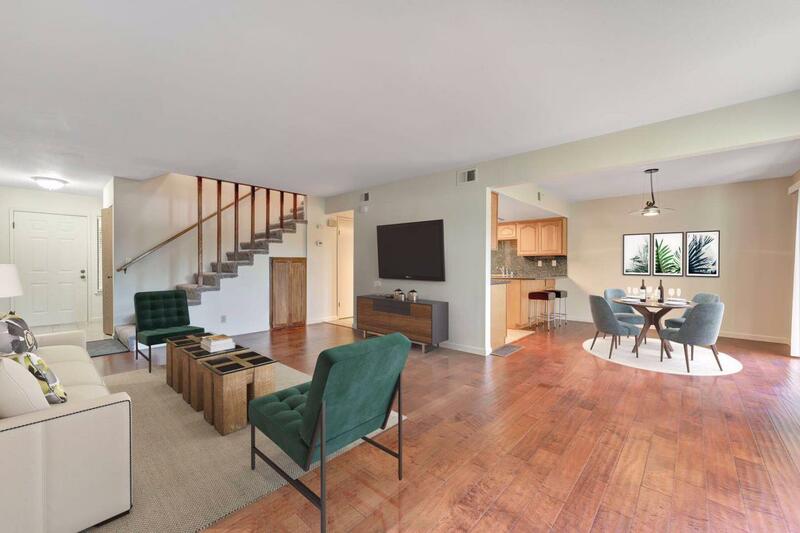 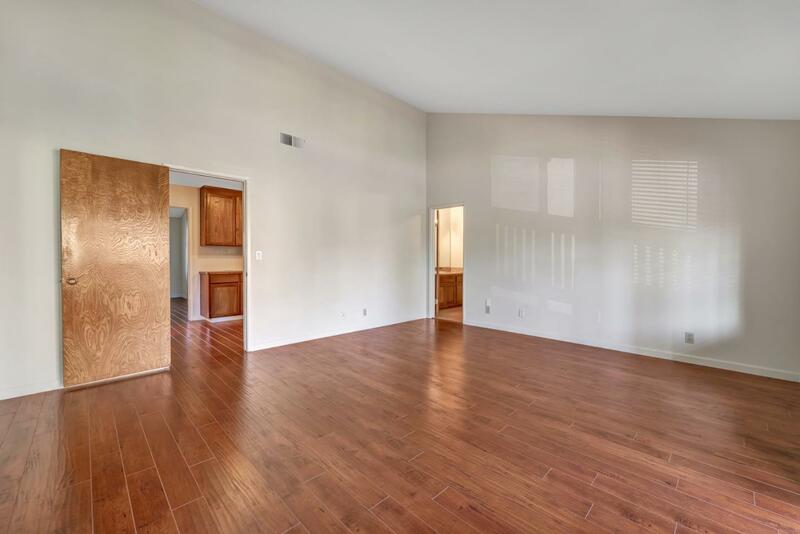 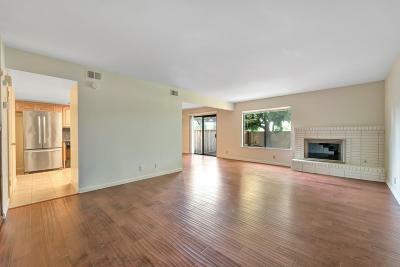 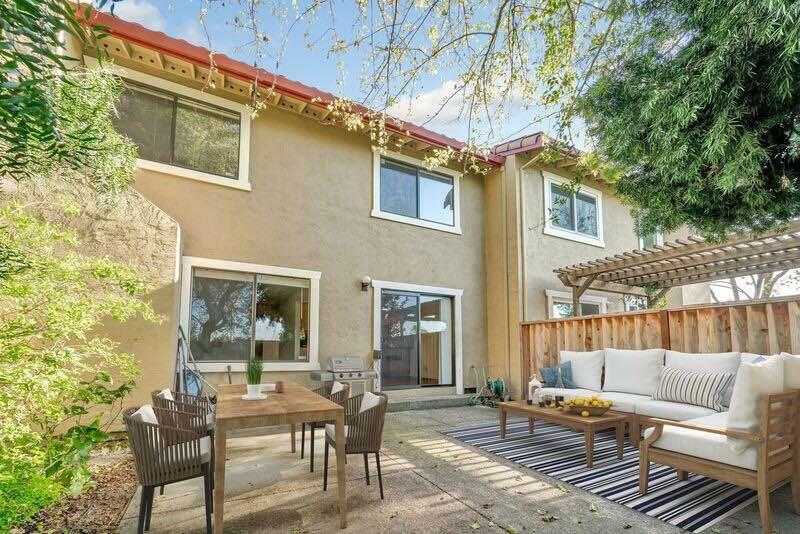 This is a unique opportunity to purchase a gorgeous townhome in Silicon Valley hub located in the heart of central Fremont. 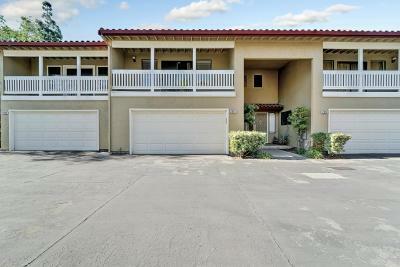 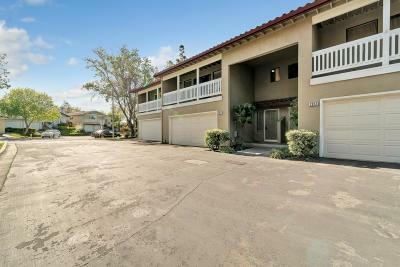 The two story spacious home is located in a quiet family centric neighborhood with private backyard garden view. 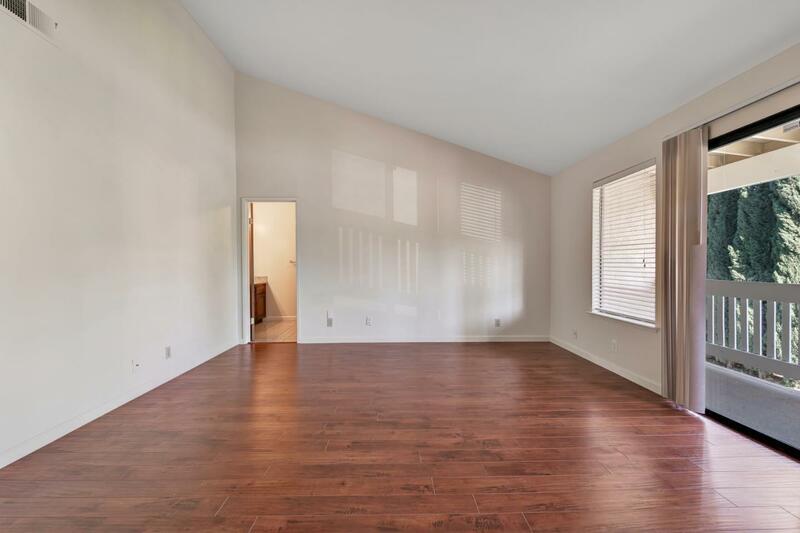 Newly completed fresh paint invigorates inside the house providing a modern contemporary look. 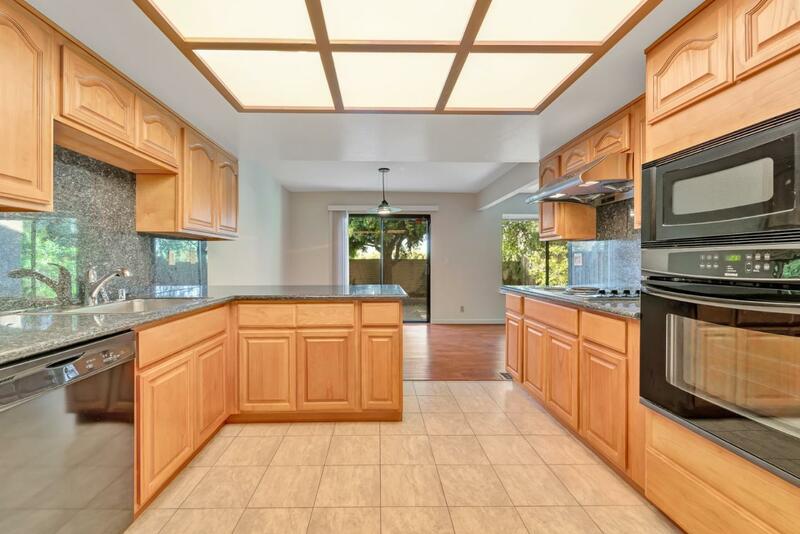 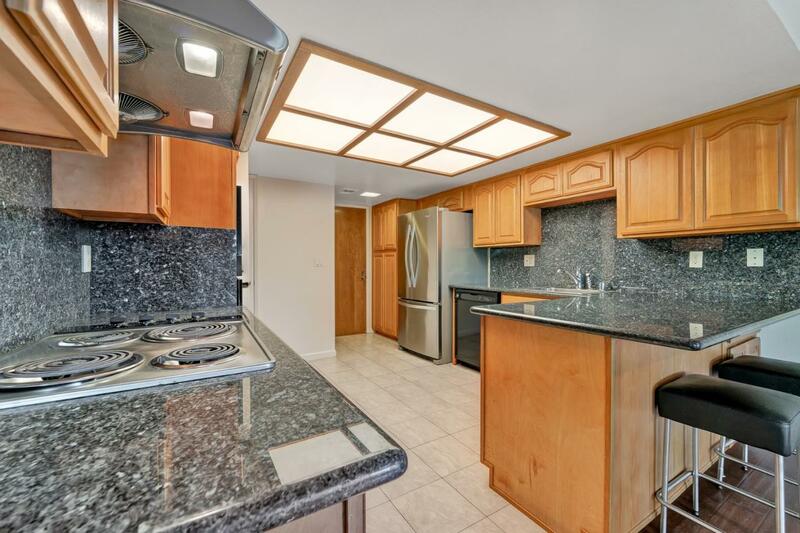 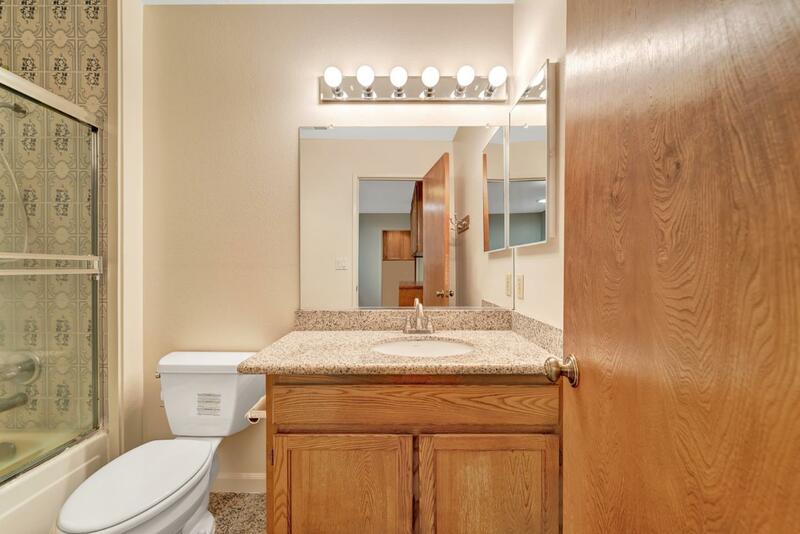 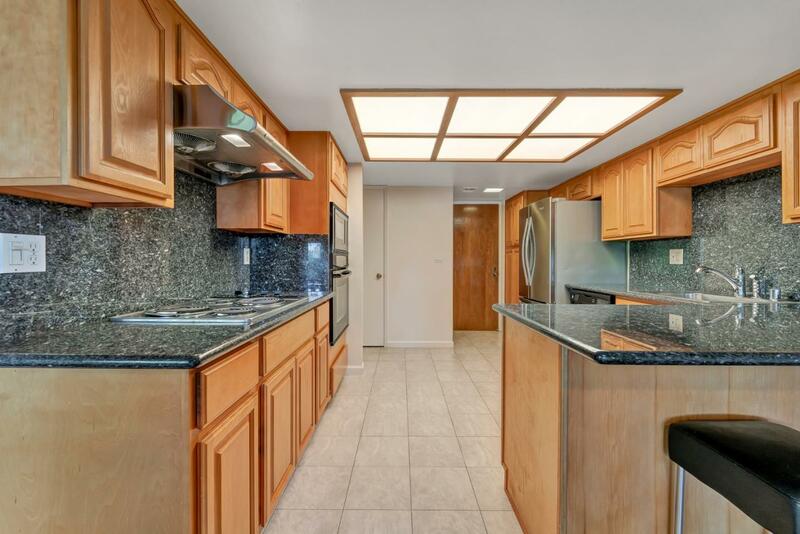 The kitchen and bathrooms have been entirely remodeled with high quality oak kitchen cabinets, rare blue-pearl granite kitchen counters, and ceramic bathroon tile floors. 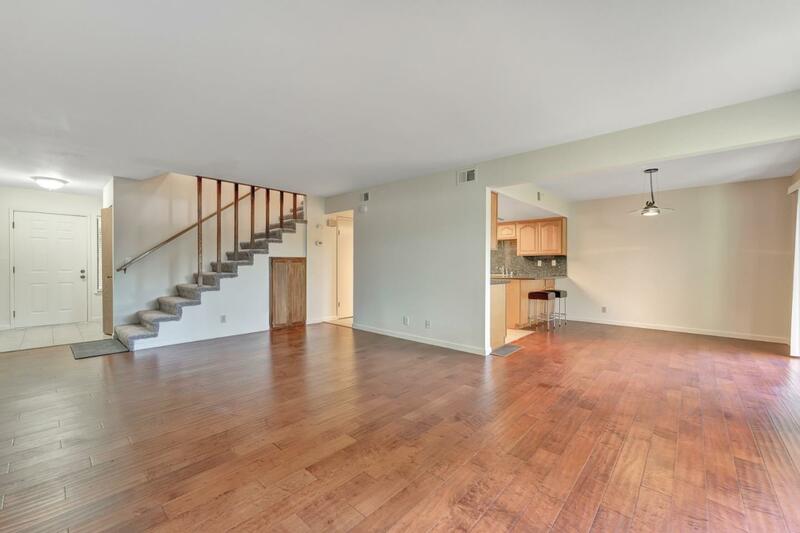 New custom laminated wood floors upstairs and downstairs. 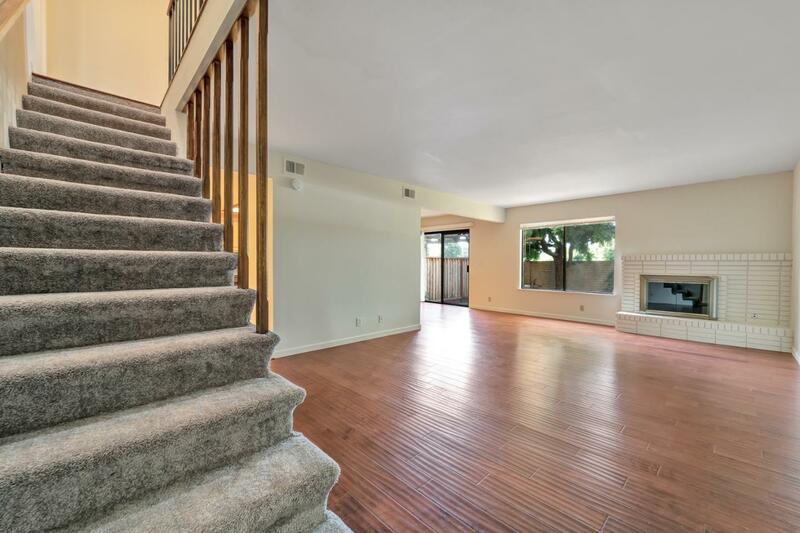 Stairways are installed with brand new grey carpet for easy mobility and comfort. 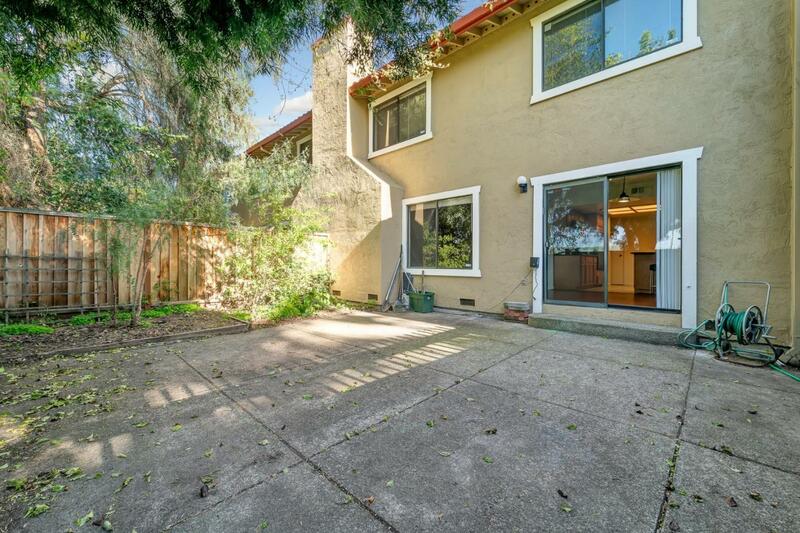 Walking distance to Lake Elizabeth Park, shops, and restaurants. 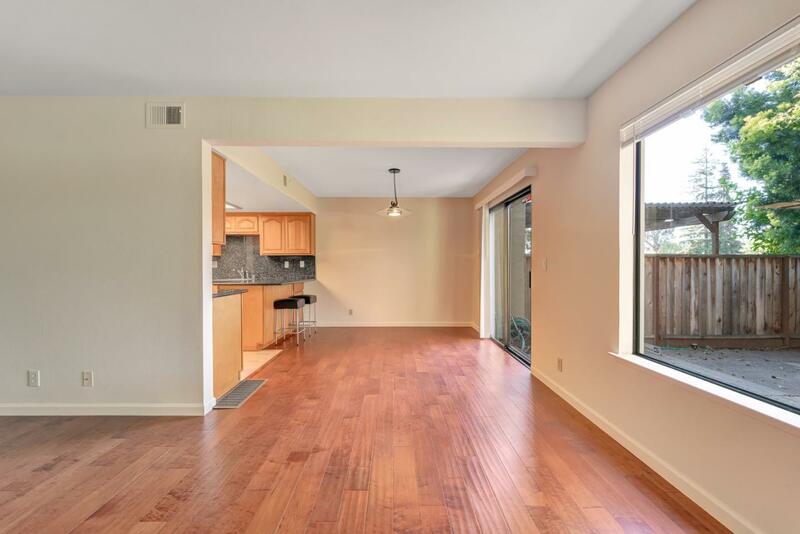 Only a few minutes drive away from I-680, the Bart station, and I-880/ Dumbarton Bridge. 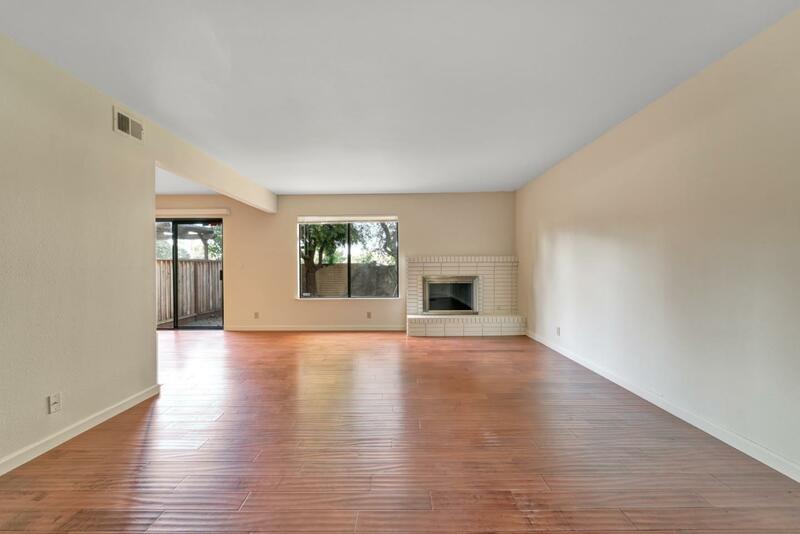 Easy convenient drive to Silicon Valley based companies. 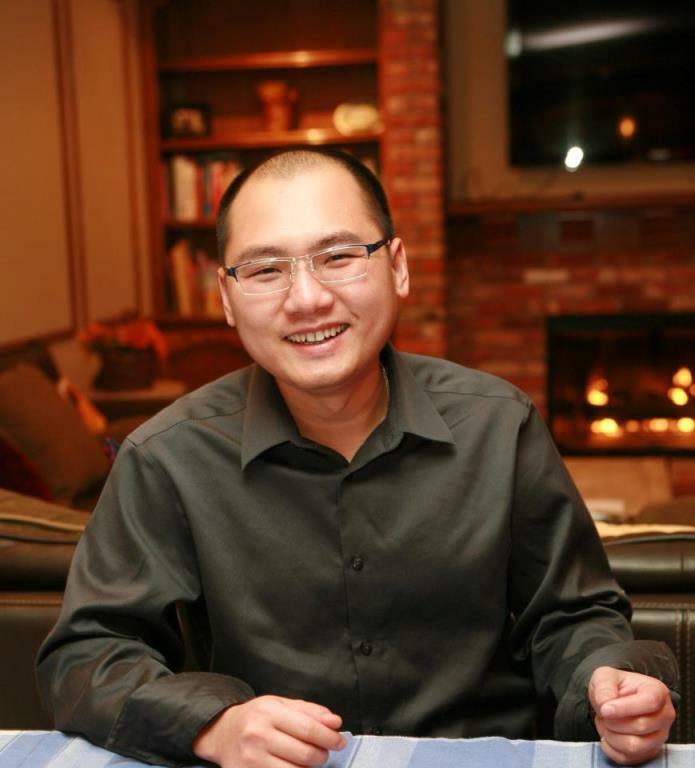 Good Fremont quality school district from K-12. 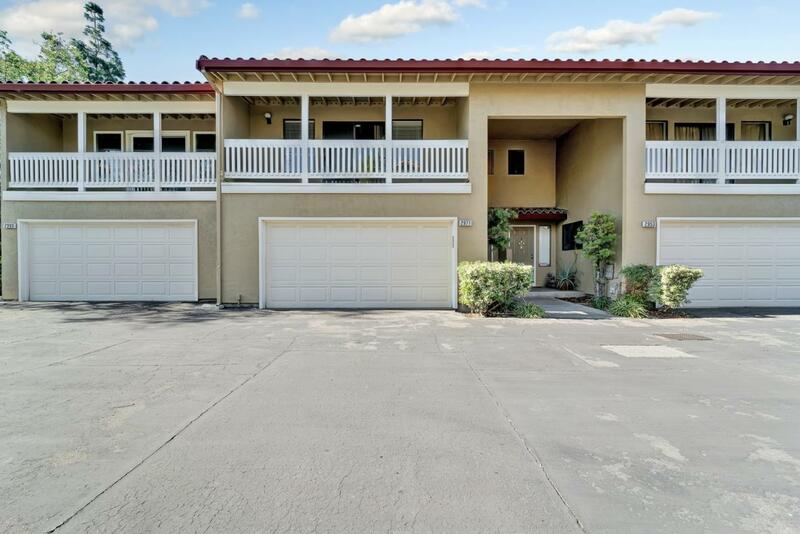 Open House on 4/20 (Sat), 4/21 (Sun), 2:00 - 4:00 p.m.